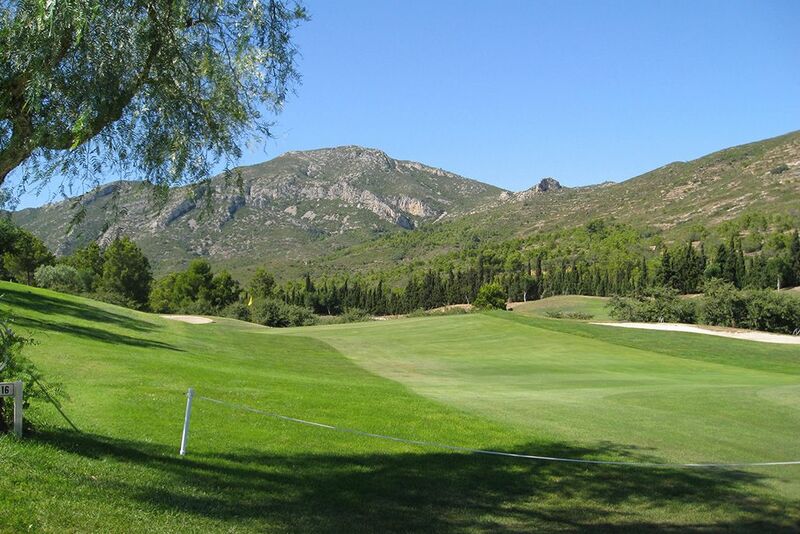 Bonmont Golf Club is laid out around a magnificent 18-hole par 72 golf course, which creates a most attractive setting. 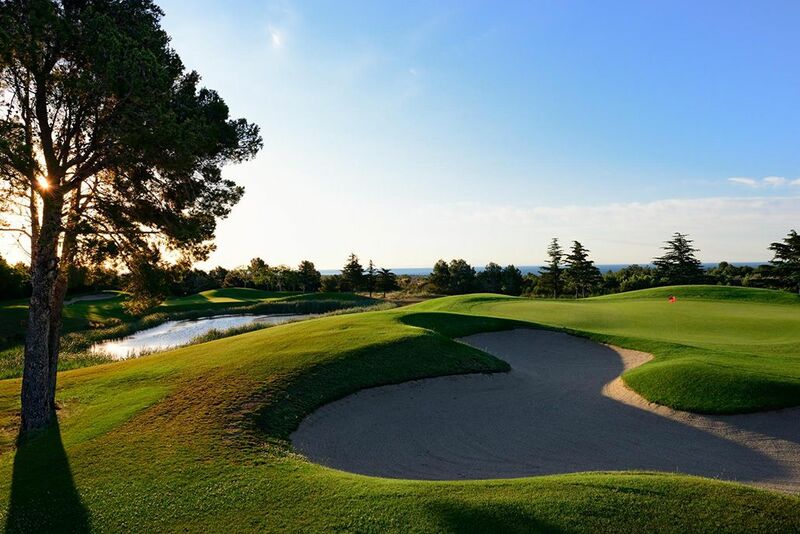 The Bonmont Golf course features numerous natural and man-made hazards. 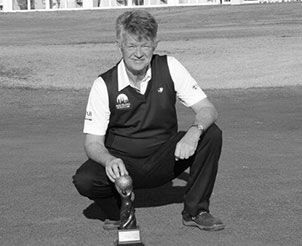 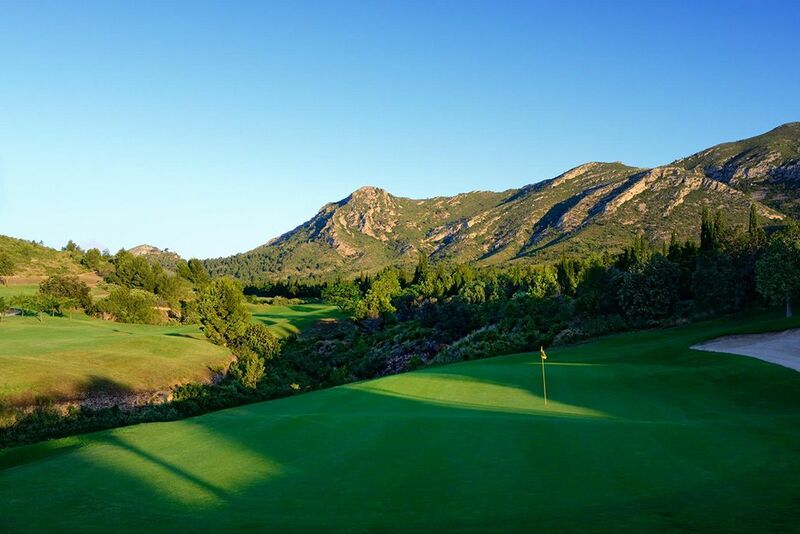 These include imposing gullies, six lakes carved out of the rock, bridges, copses, more than 90 bunkers and ample, beautifully manicured greens. 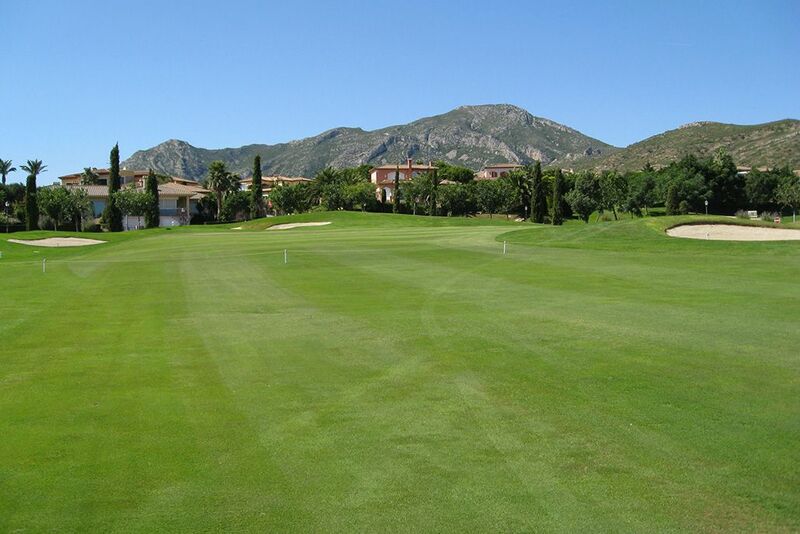 There is also a natural grass driving range. 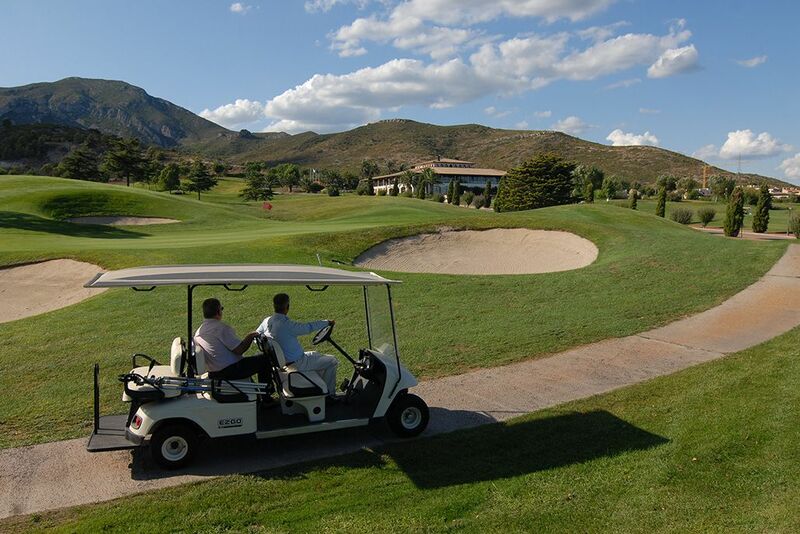 Facilities: Bonmont Golf shop, Driving range, Buggy hire, Bar & terrace, Catering for large groups, Convention and meeting rooms, Golf School, Hotel very close to course, ideal for business groups. 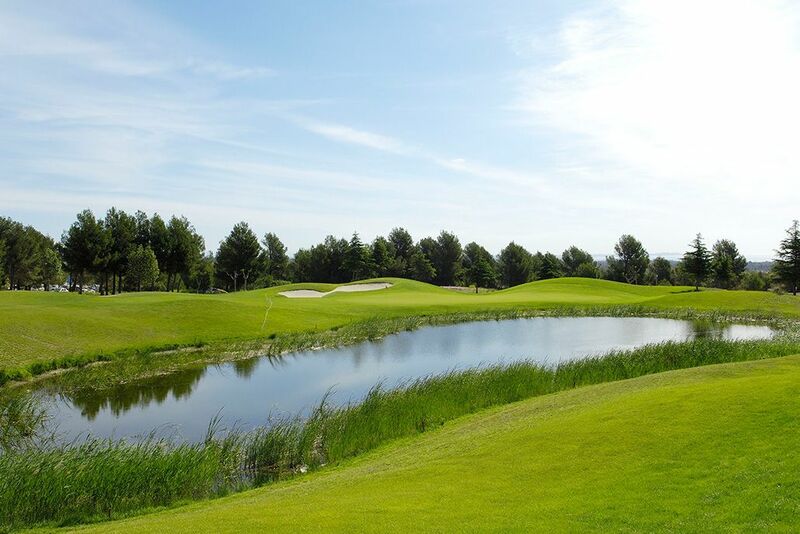 Details: 18 holes | Par 73 | Length 6740yds. 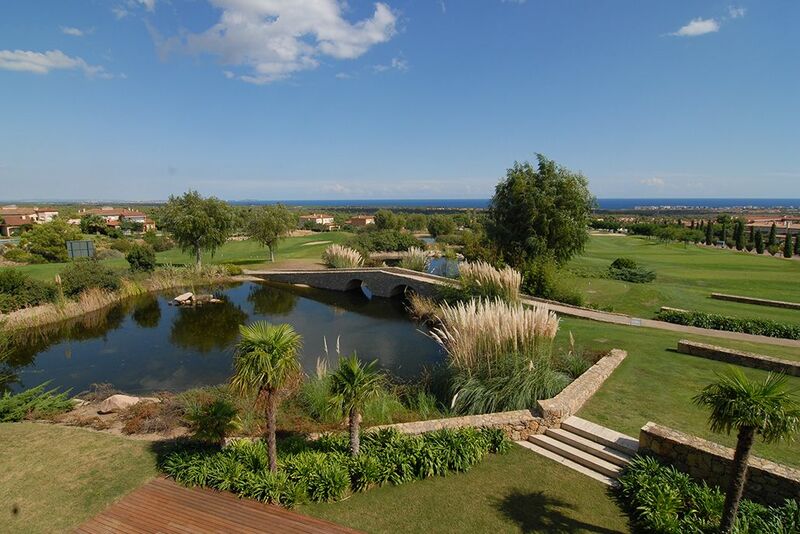 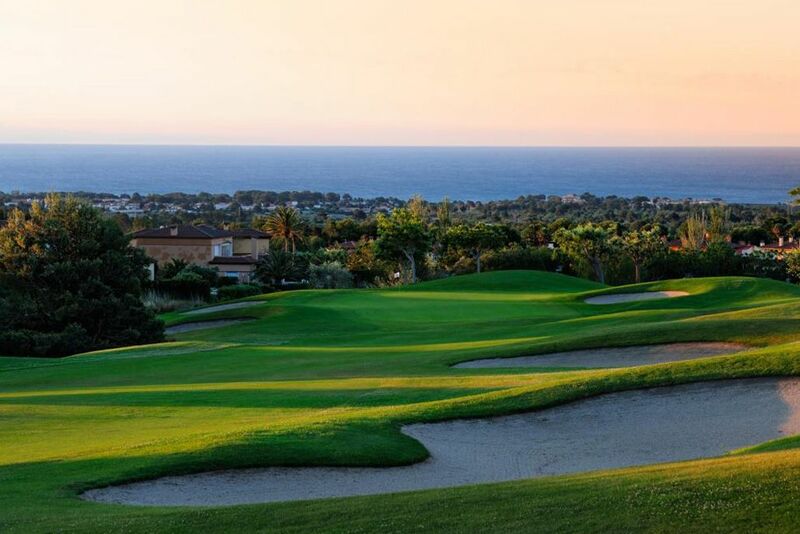 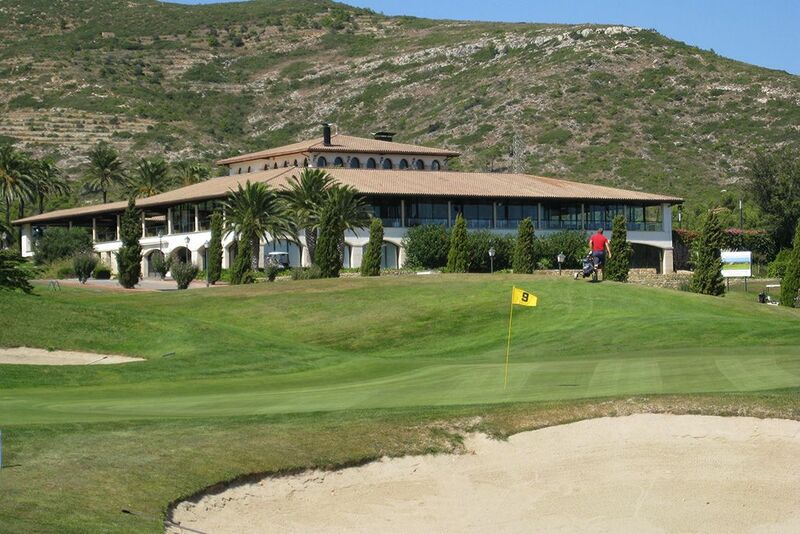 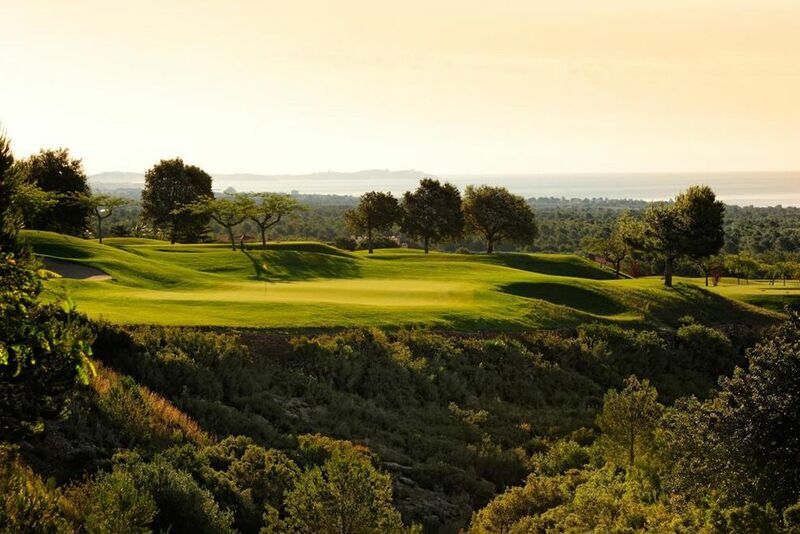 This golf course is located in Mont Roig at 20 Km from Tarragona and 90 Km from Barcelona.